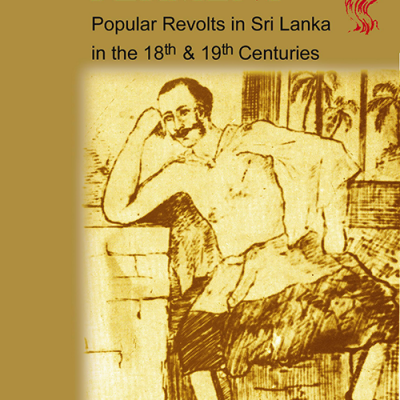 A key question that has emerged in Sri Lanka’s politics since independence is: should the post-colonial state be re-structured and reformed, and its basic design changed? There has been no consensus on the answers to this question. 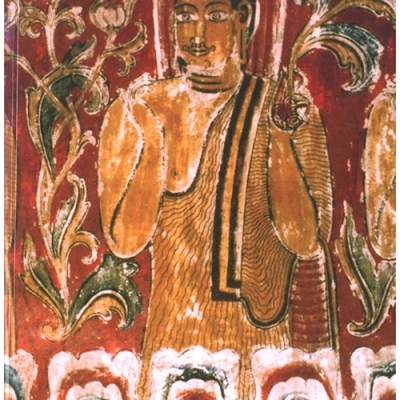 Still, even six decades after it began, the debate goes on with no resolution in sight. 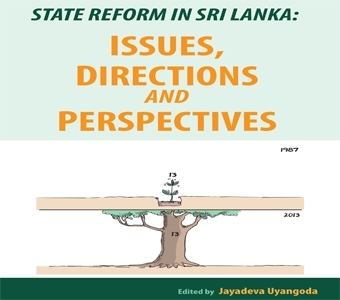 This book offers a comprehensive account of the issues, themes, discourses and dimensions of the debates and processes of the politics of state reform in Sri Lanka. 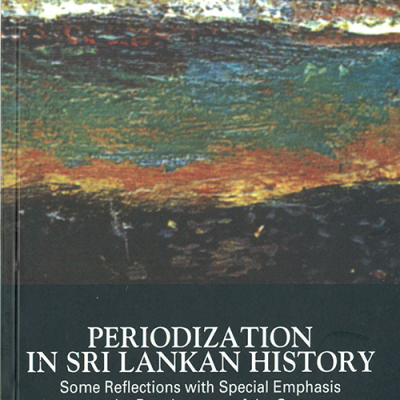 The chapters in the volume contain in depth examination of the ideological, constitutional, political economy, and social dimensions as well as possibilities and their limits for state reform in Sri Lanka during and after the internal civil war which ended in 2009.